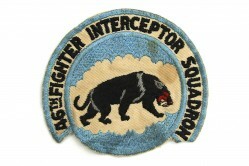 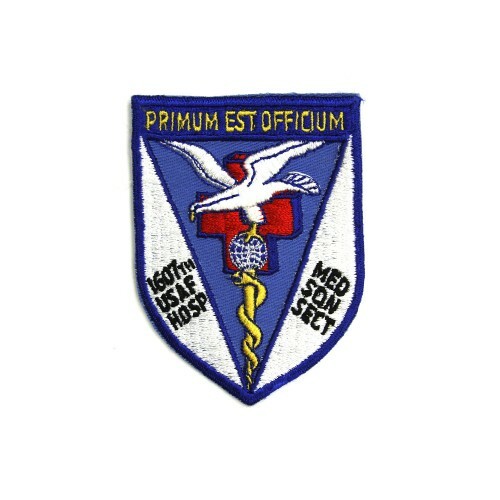 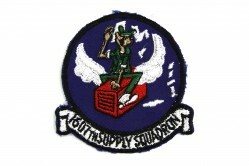 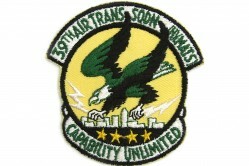 The 1607th USAF Hospital Medical Squadron was assigned to Dover AFB, Delaware. 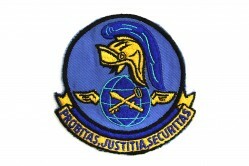 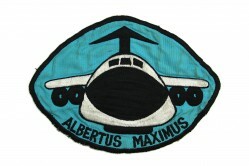 It was activated 1 February 1954 and deactivated 1 January 1966. 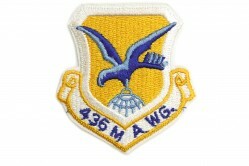 The hospital was completed in 1958 and today is operated by the 436th Medical Group.